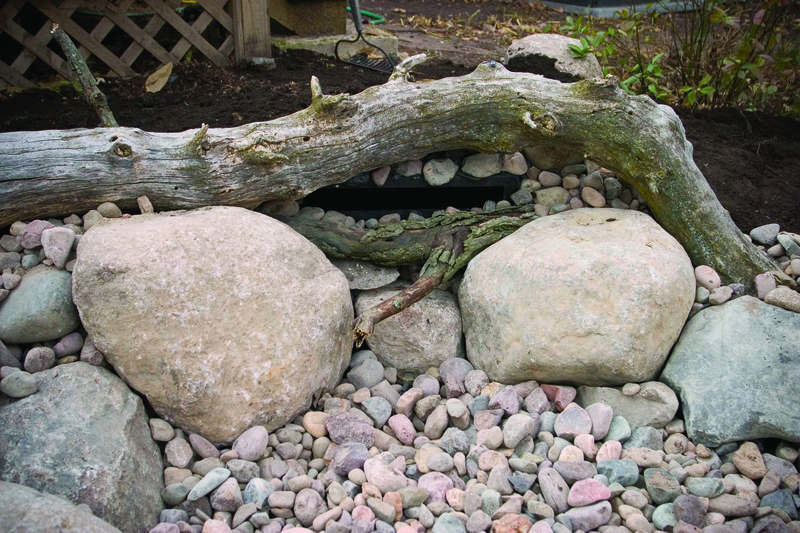 The Waterfall Spillway is a cost-effective solution to help create the starting point of a beautiful waterfall and stream! 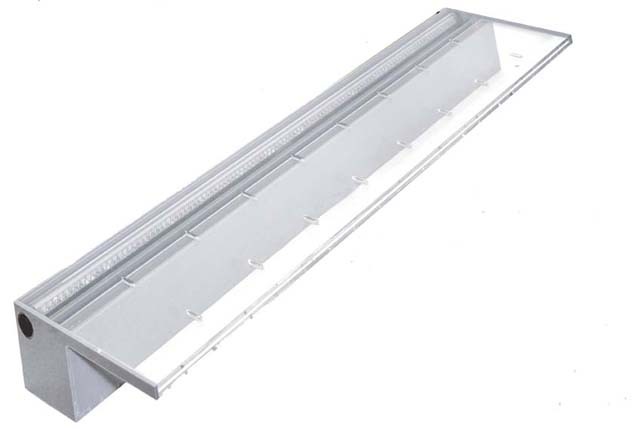 When to use the Waterfall Spillway – The Waterfall Spillway is a versatile tool that can be used in a wide variety of water feature applications. You may find that your imagination may be the only limitation with what you can create with the Waterfall Spillway. 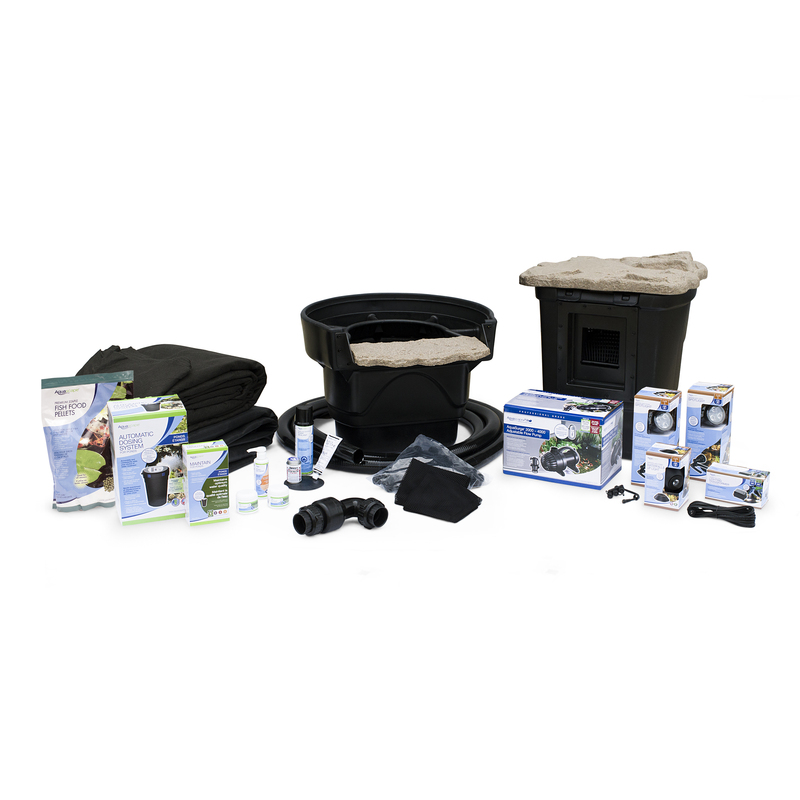 This product is also an excellent choice for designing additional waterfalls and streams onto new or existing ponds that already have a biological filter. With this water garden Waterfall Spillway you can build behind hardscape walls to provide a more formal waterfall design. You can use multiple pond Waterfall Spillways to design larger, more creative waterfall configurations. Our Waterfall Spillway runs smooth and quiet. Expect your new Waterfall Spillway to last year after year! 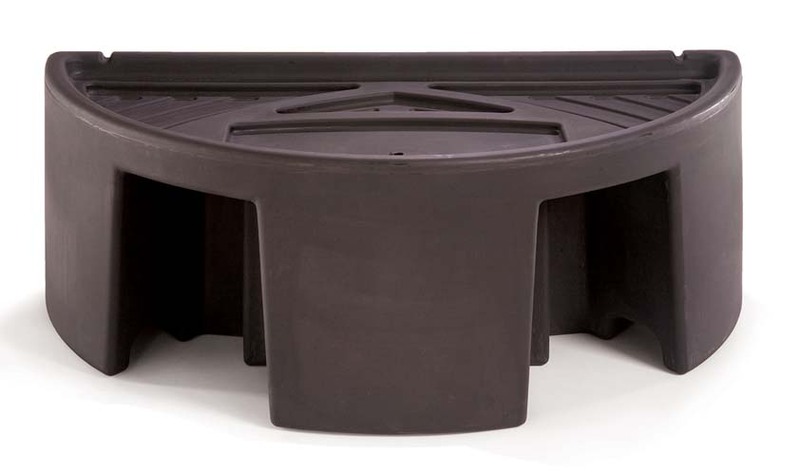 This Waterfall Spillway system works well with our Pondless Waterfall products and is ideal for any water garden featuring a waterfall. Unlike many other designs, this spillway has been tested through every season to ensure maximum durability and product lifetime. While instructions for the water spillway installation is inside the box, we also have additional resources below. 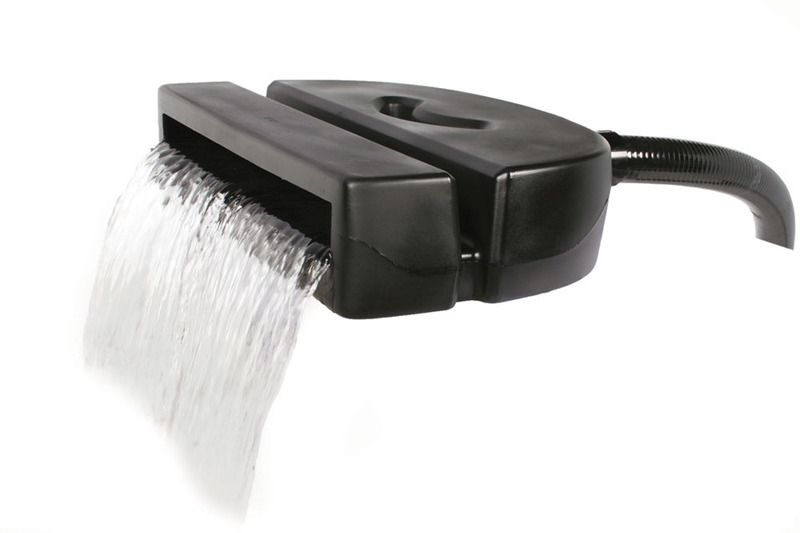 Be sure to gather all tools necessary for the garden spillway system installation prior to getting your hands dirty! 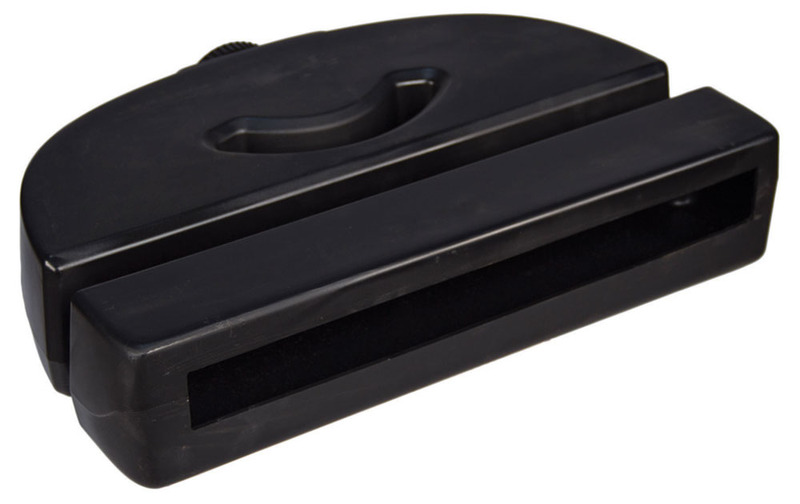 While many products are similar to Aquascape’s version, we recommend going with the quality Aquascapes provides. View the video to learn more about how to install and ideal conditions for this waterfall product. Spillway dimensions and features are listed below the video. What are you waiting for? 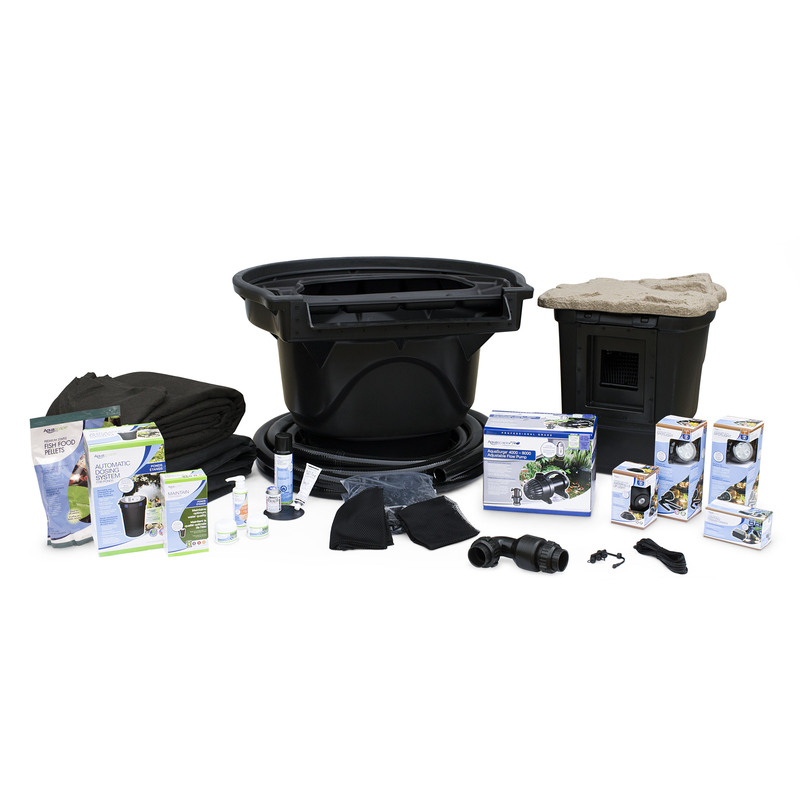 Get started with your new pond accessory today!